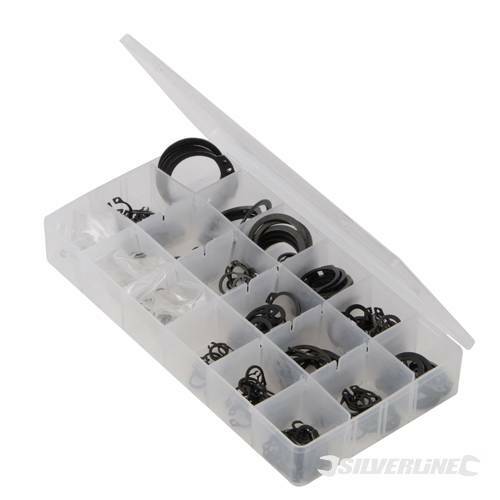 255pc assorted circlips from Silverline Tools. 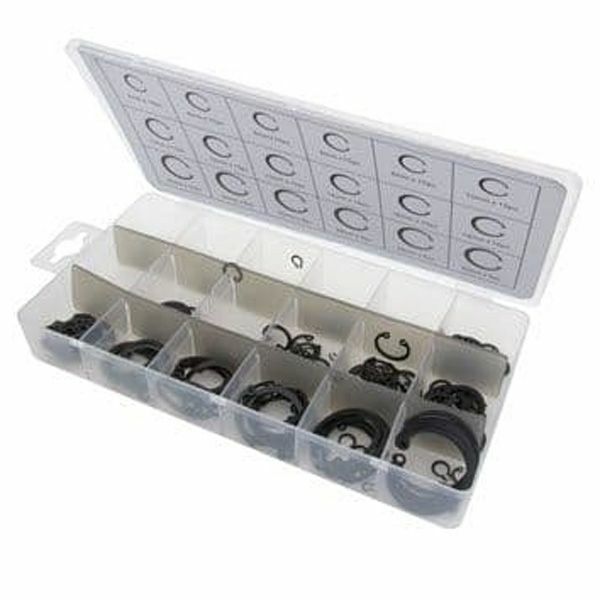 This circlip pack includes internal sizes 11-21mm and external sizes 6-32mm. 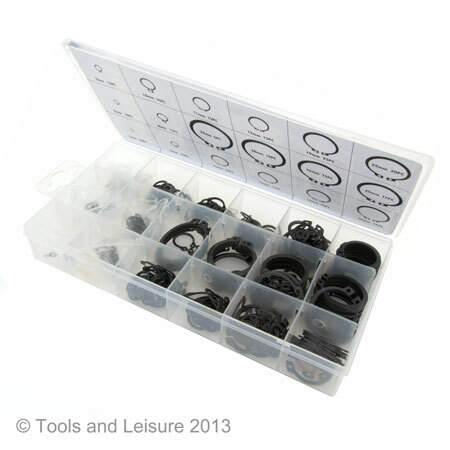 Supplied in a clear plastic organiser box for when not in use. 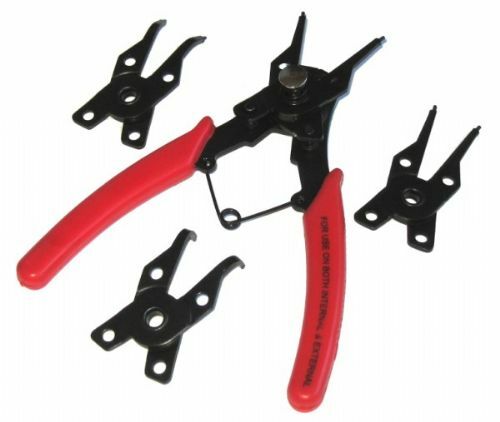 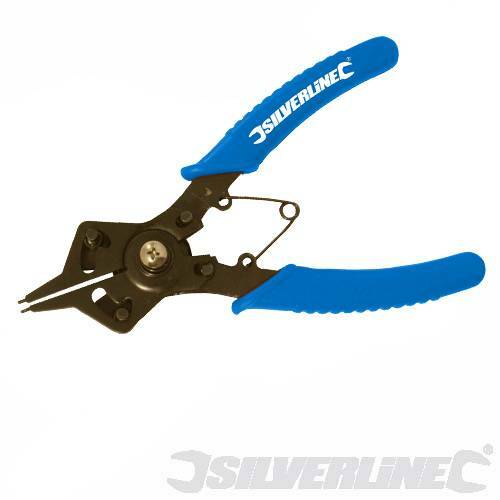 A very practical set of replacement circlips from Silverline Tools.